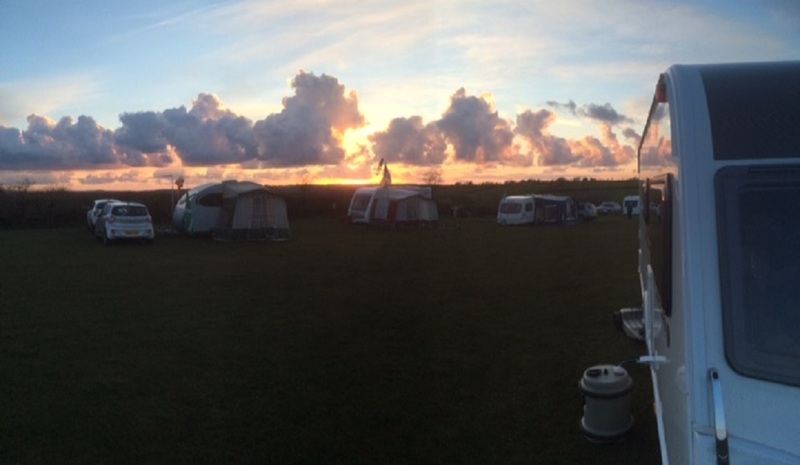 Devon District Association (DA) is part of the Camping and Caravanning Club and provides camping meets and social events through out the year for its members. We generally camp in Devon, although occasionally arrange weekend meets in other counties. We welcome all types of units. Camping meets are held on a variety of sites ranging from full facility caravan parks to farmers fields or the grounds of National Trust properties – areas that camping would not normally be available to the general public. These meets are an excellent way of enjoying economic camping. Occasionally meets are organised to coincide with an event nearby. Often, the stewards have local knowledge of events or interesting places to visit. A particular feature of Devon DA is its winter walks programme. Members arrange walks, often giving spectacular views or around areas of interest. Devon DA publishes a bi-monthly magazine called CAMPING GAZ. It aims to keep the members informed of DA meets, walks, meetings, it also features such things as, Chairman, Secretary and Stewards reports, quizzes, recipes, birthdays, youth section and so on. If you want to receive this useful little book contact the editor Mike Pearce via the ‘about us page’. If you would like more information on our activities please contact one of the committee or see the Events page.